It is one thing to enjoy life when everything is going well. 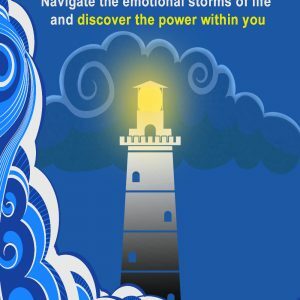 But what do you do when you are in the middle of an emotional storm, when your mind is racing with thoughts of depression or anxiety? Relax, Release and Let Go provides “first-aid” comfort and support, bringing you balance and calm again. 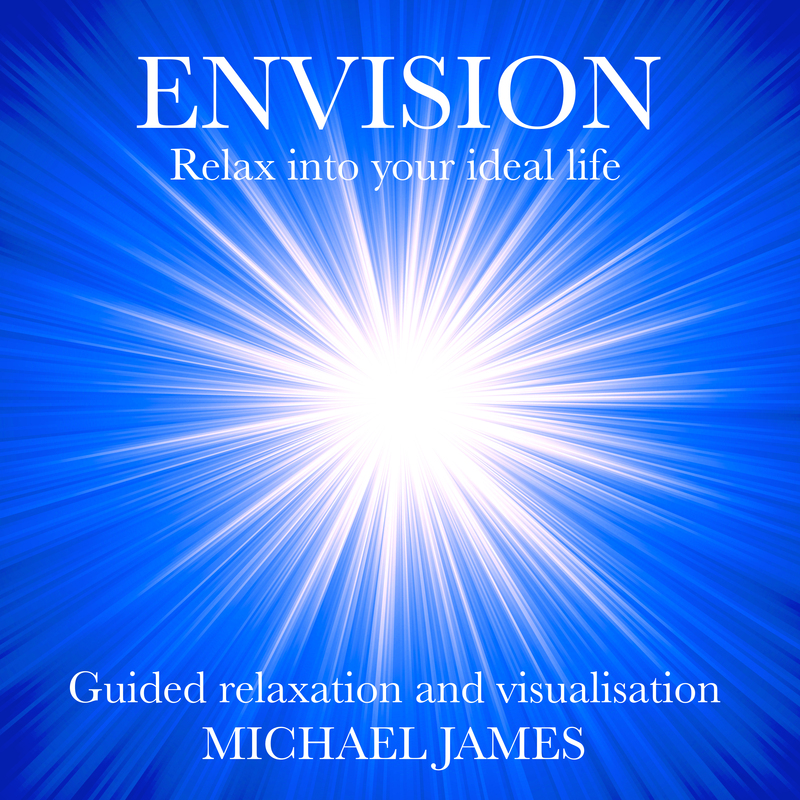 Michael James has created this uniquely practical audio, with a companion booklet (in PDF format) which will soothe your emotions and enable you to find peace and feel good from wherever you are. 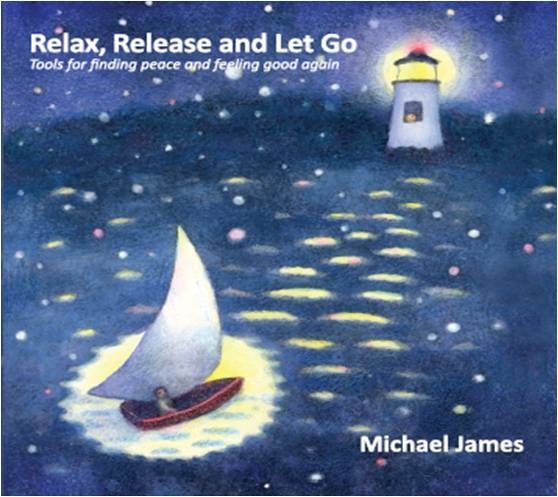 Relax, Release and Let Go consists of a short introduction which leads into relaxing spoken words with music which was especially created for this project.